THIS IS A COURTESY POST. This handsome boy is Brady, and he's looking for a new home! Brady is an 8 yr old, 65 lb Pointer mix. He is a snuggly dog, and gets along with dogs and cats. A fenced yard is a must, and he is trained to use a doggie door. Brady likes lounging inside, and is a calm quiet pup. 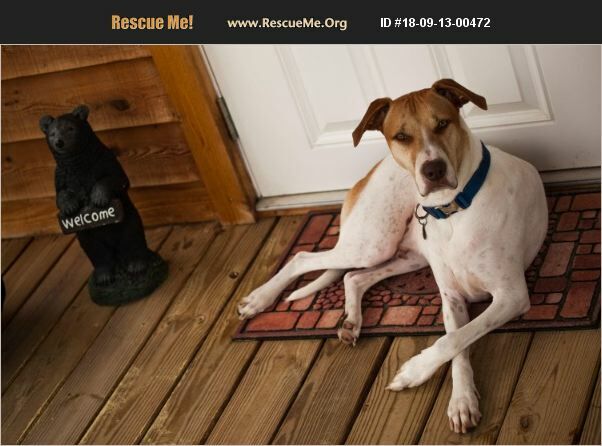 He'd make a great companion for a laid back person looking for a best friend! Brady would do best in a home without children. He is house trained, neutered and up to date on vaccines. If you can give Brady the home he's looking for, email us at lasthoperescuefl@gmail.com!